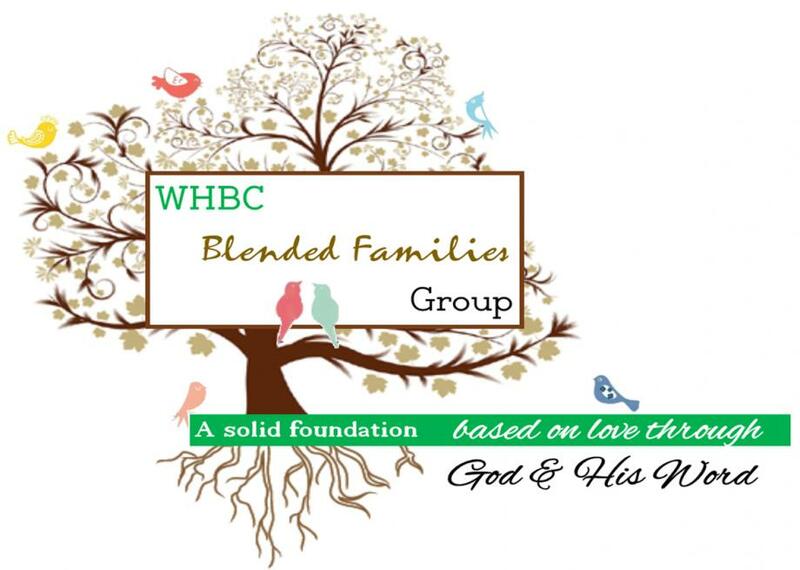 Sadly, in the world today the number of separated families is growing and blended families are multiplying as well. You may have friends and family members that have not experienced this and don’t know or understand the dynamics that go into holding the family together. Odds are you end up wondering if there is anyone who understands what you are going through. It helps to see that you are not alone. This class is designed to help in a positive and healthy way to figure things out. And not give up! A lot of us that have gone through the series have learned and implemented the ideas given to help us stay together, blending lives one step at a time.